Hi, I'm Roksana, but most people call me Roxy. Allow me to share with you a little bit about myself and what brought me to coaching and where I am today. My journey with coaching started in 2008 but ever since I can remember I’ve always had a desire to help people. I began my career in Welfare to Work in 2008 helping unemployed people return to or start employment. I realised that coaching and my profession were perfectly aligned with what was important to me and what ignited my motivation. I find it immensely satisfying when I can help others improve their self esteem, confidence and improve their motivation. I loved what I did but there was something missing. I found the missing piece when I joined learning and development department and started working as a trainer. Working as a trainer allows me spread my knowledge, experience, and help more people become better at what they do. It also develops me. The role challenges me, often pushes me out of my comfort zone and allows me to learn and become better at what I enjoy doing every day. Fascination with coaching and my personal development lead me to qualifying from The Coaching Academy in 2010 with Distinction as a Professional Personal Performance Coach and a Practitioner of NLP (Neuro-Linguistic Programming), I am also an accredited DISC personality profiling practitioner. These are fantastic tools that assist my coaching and the training that I deliver. My areas of special interest include career, confidence and motivation coaching to anyone who thinks they could benefit from additional support. 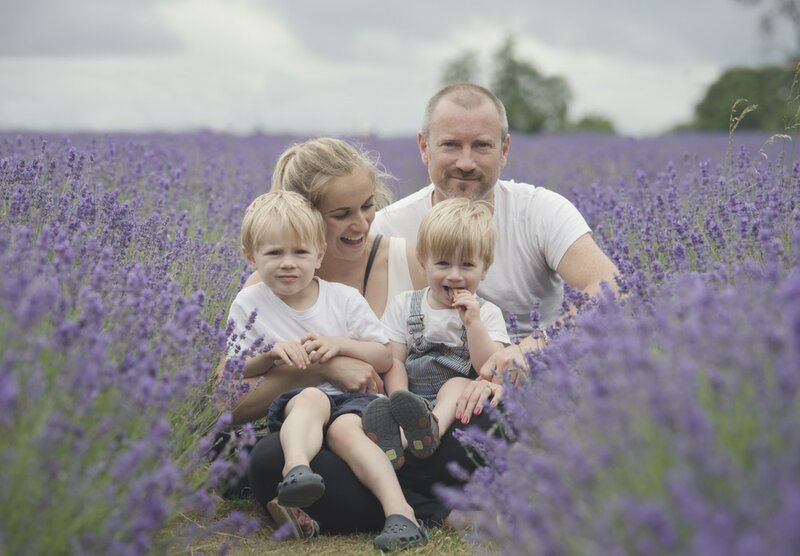 Outside of professional work I am married, I am a mum of two amazing boys and feel I have found the right balance between all the varying aspects of my life, both professional and personal. I believe with over 10 years experience gained in managerial, advisory, coaching and training roles I am equipped with the knowledge and expertise to aid the development of individuals and teams. My primary aim as a coach is to give people the tools and techniques so they can help themselves and maintain the direction to achieve their future goals.